The used car revolution just got closer, as carVertical initiative of global & decentralized car history registry got backed by European Union. From now on, carVertical is supported by EU through 2014-2020 Operational Programme for the European Union Funds. 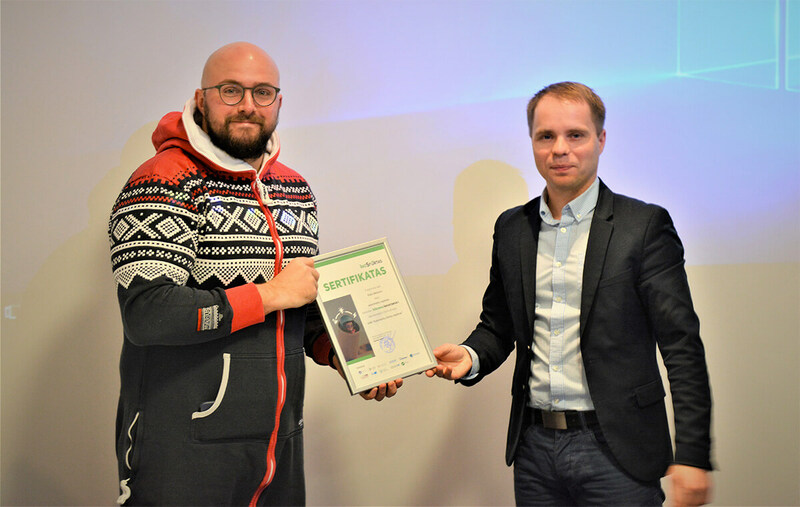 The company was selected as one of the best ventures to be further supported with various incubation tools, including mentorship and acceleration services. Further information about this case is available in Lithuanian language here.